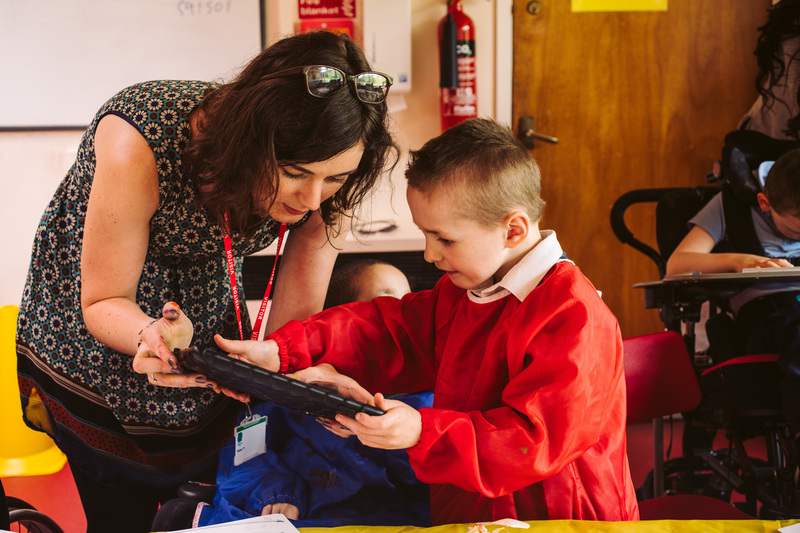 Arts Connect is seeking suitably skilled individuals or organisations to help us to develop and manage our Arts Ambassador School Network programmes across the West Midlands region. We are happy to hear from self employed individuals or companies. We currently have four Arts Ambassador networks going into Year 2 of development, two more networks starting Year 1, and two networks that are in their third year of independent programming. We are aiming to recruit up one other network of schools in this school year (each network has between five to 10 schools in each). The Arts Ambassador programme involves each network working together to develop their arts and cultural education provision for young people, develop the leadership and confidence of teachers, develop young people and Governors as Arts Ambassadors, and grow the Arts Ambassador networks as a sustainable model for their localities. The programme is based on the networks using Artsmark as the key planning process, commissioning arts organisations/artists to work across the network of schools and take part in CPD to develop and extend staff skills.